The "Final Consortium Meeting" of the Polymark project was held at Sesotec GmbH Schönberg on 7th and 8th February 2017. 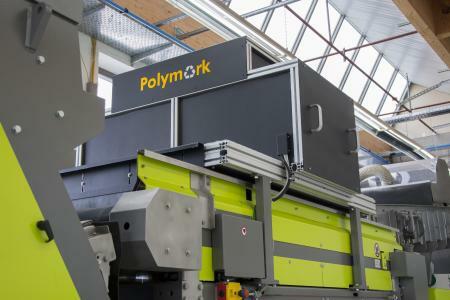 Polymark was a three-year research project funded by the European Commission that focused on a new technology for theidentification and sorting of plastics, particularly PET. The correct detection of plastics and the generation of high-quality secondary raw materials should be further improved. The project involved participants from the complete PET value creation chain. recyclate from the PET recycling process by differentiating between PET bottles that were used for food (food bottles) and bottles that did not contain food (non-food bottles). On the one hand marker substances were developed for this purpose that make it possible in the recycling process to efficiently differentiate food-PET bottles from non-food PET bottles. These marker substances are used to encode information about the properties and structure of the PET bottles. On the other hand the Polymark project also developed a sensor-based identification system that detects the markers and decodes the information. In a next step the plastic packings are separated in a mechanical sorting process. Sensor technology and mechanical components are integrated in a sorting machine. How does a marker substance work? invisible UV fluorescence marker. This marking substance is applied to the outside of the bottle or is printed onto the label or the envelope and fluoresces when it is excited by UV light. machines that separate the PET flow by colour and plastic type. In the Polymark project this approach was used for the development of a prototype sorting machine that is able to sort food and non-food bottles using a UV fluorescence sensor. Sesotec played a leading role in the development of this sorting system. "Our research partners have successfully developed a complete technology package", explains Patrick Peuch of Petcore Europa. 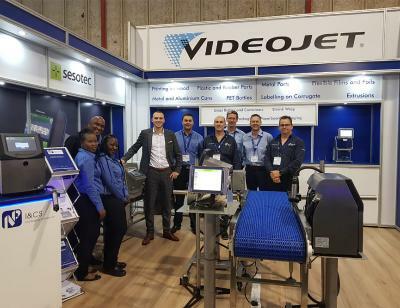 "The sorting technology was developed in parallel to the marking technology, and test runs have demonstrated that the markers can be detected by the sorting machine and that the respective bottles can be separated. Economically efficient and profitable high-speed sorting with the result of pure food-PET for bottle-to-bottle recycling thus has become possible." The list of Polymark partners includes: Petcore Europa, European Federation of Bottled Waters (EFBW), European Association of Plastics Recycling and Recovery Organisations (EPRO), Plastics Recyclers Europe, UK Health and Environmental Research Institute (HERI), Fraunhofer Institut für Photonische Mikrosysteme (IPMS), Sesotec GmbH, 4PET Recycling BV, Mikrolin Hungary Kft. and Colormatrix Europe Ltd . The Sesotec group is one of the leading manufacturers of machines and systems for contaminant detection and material sorting. 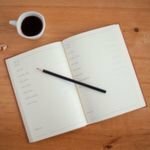 Product sales primarily focus on the food, plastics, chemical, pharmaceutical, and recycling industries. 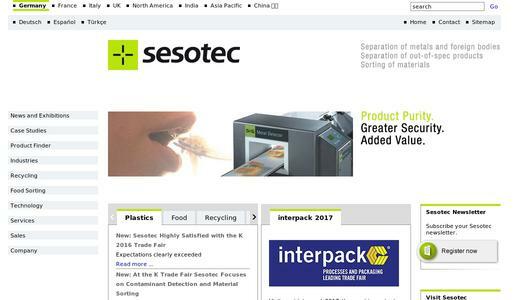 Sesotec's global presence includes subsidiaries in Great Britain, Singapore, China, USA, France, Italy (2), India, Canada, Thailand, a representative office in Turkey, and more than 60 partners all over the world. 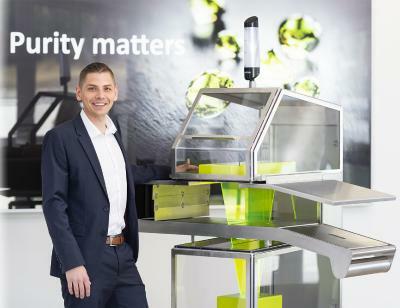 The Sesotec group presently has 550 employees, about 450 are working at the main factory in Schönberg.